BESTMALZ is a domestic and international name-brand product. We guarantee the best quality of our products that meet our requirements. Quality is our prime principle! Top-grade regional raw materials are the basis for our malts. 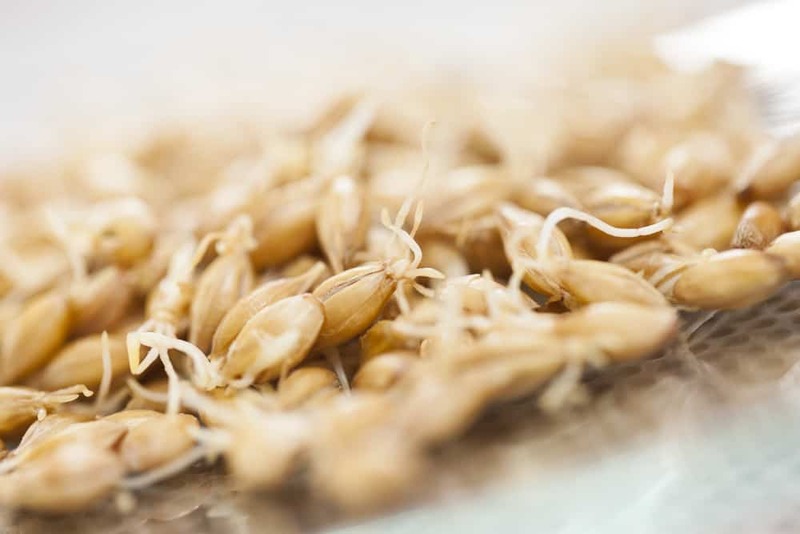 The malt is produced from high-quality two-rowed spring barley from the best German and European cultivating areas. Our advantage is the location of our product plants in the heart of nature. The purity of our product portfolio reflects pure air and pure water. Each grade has an unforgettable originality. We actively participate in expert committees in order to determine the best barley grade. This is the basis for our BEST malts and we do this with the ongoing cooperation with our partners in whom we place a great deal of trust. Being experts in breeding and agriculture, they are engaged in research into barley and wheat. 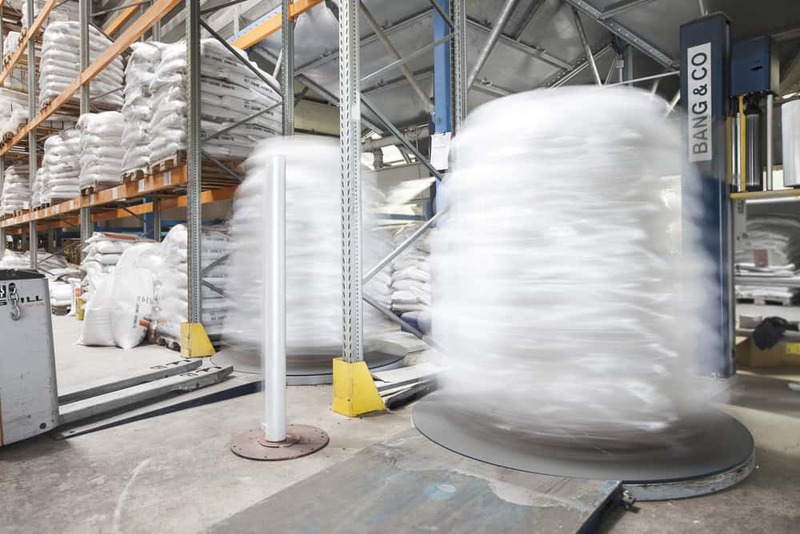 These measures guarantee that BESTMALZ raw materials have outstanding malting and brewing characteristics. Our malting barley is in cultivation by using integrated and closely monitored organic methods, which guarantee the most modern agricultural practices. This fulfills the special demands for quality while abiding to strict environmental constraints. We refine the high-quality brewing raw material with cutting edge malting technology under constant scrutiny by members of its quality control department. Our customers expect continuity in our business dealings and in our products. That is why our company policies aim for dependability over the long term. Your trust in us and your decision to purchase malt – brewers’ most important raw material – from BESTMALZ means a lot to us. 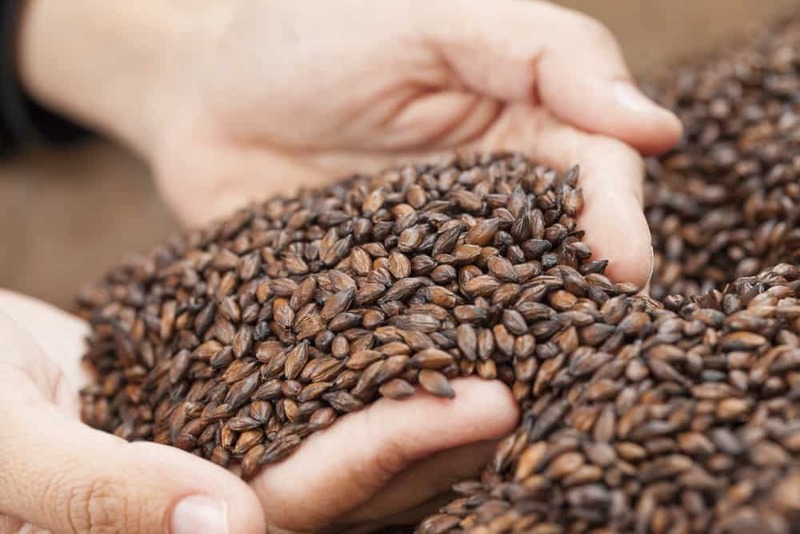 We feel obliged that every sack of malt that is sent from Heidelberg into the world meets your expectations and allows you to turn your vision of great tasting beer into reality. All BEST malts are produced in accordance with the purity guidelines of the German Reinheitsgebot of 1516. We do not use genetically modified raw materials. Our malts are produced in compliance with all valid food regulations and legal provisions. Unquestionably, absolute compliance with strict statutory limits relating to pesticides, herbicides, fungicides, mycotoxins and nitrosamines is guaranteed. This is checked by independent laboratories on a regular basis. All processes are conducted according to procedures that are stipulated in our quality management system in accordance with the European standard DIN-EN-ISO 9001:2008. This also comprises a HACCP system. Certification of the systems is performed regularly by the LGA InterCert. Malting barley and wheat are natural products. Therefore the specifications are subject to seasonal variations. However, by selecting only the best raw materials we guarantee utmost stability and continuity in all our malt products. We refine the high-grade brewing raw material with the most modern malting technology under continuous quality control. BEST steeping technology: careful purification, airing, CO2 extraction and climatization is the optimal preparation for the germination process. BEST germination technology: controlled germination without chemical additives (German Purity Law) in Saladin compartments and germination lines based on the natural characteristics (variety, year, origin) and individual customer requests. BEST kilning technology: careful drying of green malts using indirect firing with computer-aided process control and environmentally friendly natural or liquid gas. In the malt houses of Palatia Malz GmbH corporation the malt production continues day and night, 365 days a year controlled, monitored and documented by powerful computer systems. That is how we reach our quality goal, manufacturing products of homogeneous, constant quality. 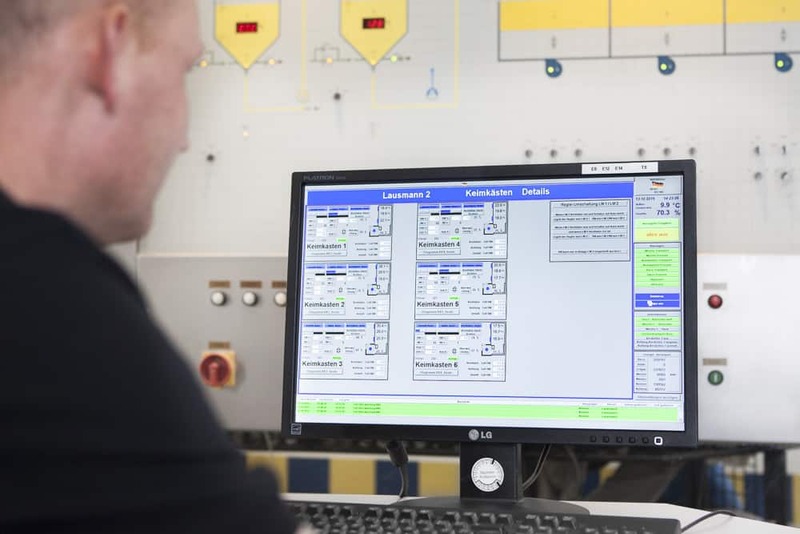 Computer-aided processing ensures malts of the highest quality, reliable and safe brewing engineering. Our malts represent the optimal basis for smooth brewing processes.